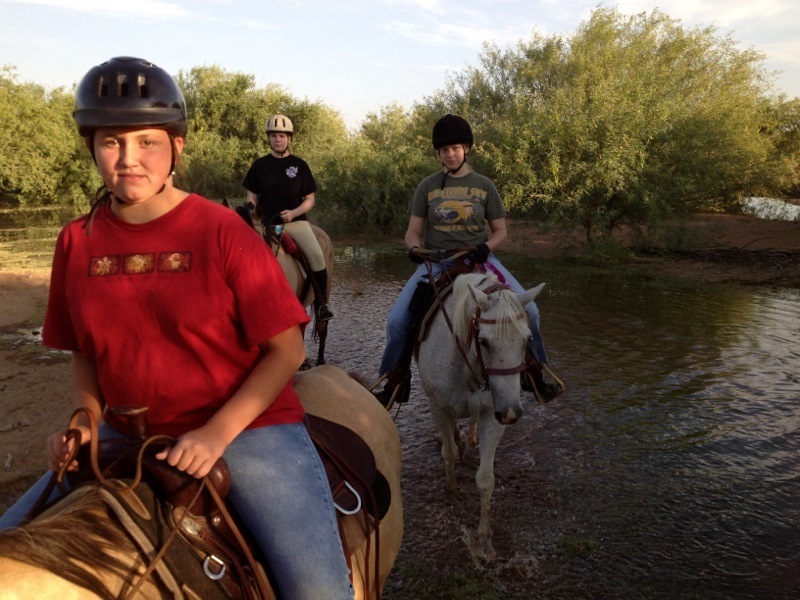 Arizona Horseriding Adventures™ - Family Fun Ride has replaced the Trail Ride AdventuresI am sorry, but we have relocated to a new location and no longer offer the trail ride. 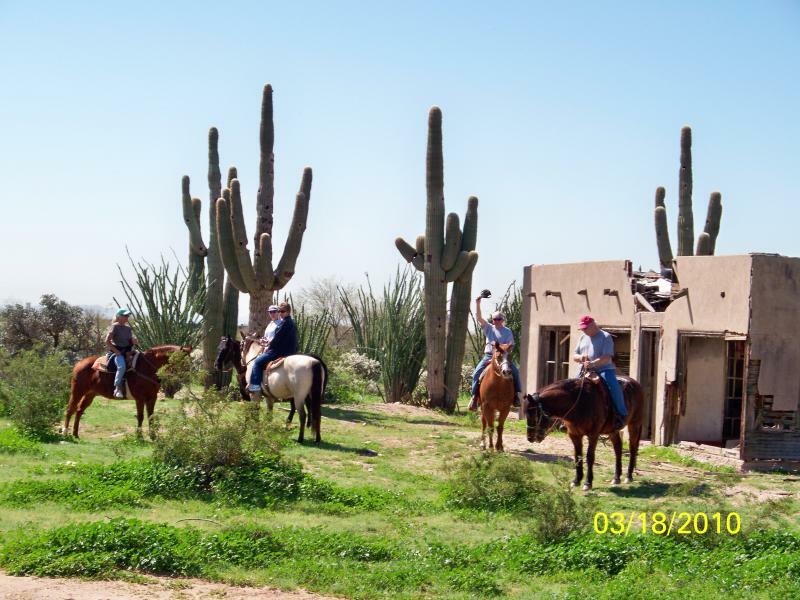 However, we have a beautiful arena available for the Family Fun Ride, a great alternative for beginner riders or to polish your riding skills in an enclosed arena. 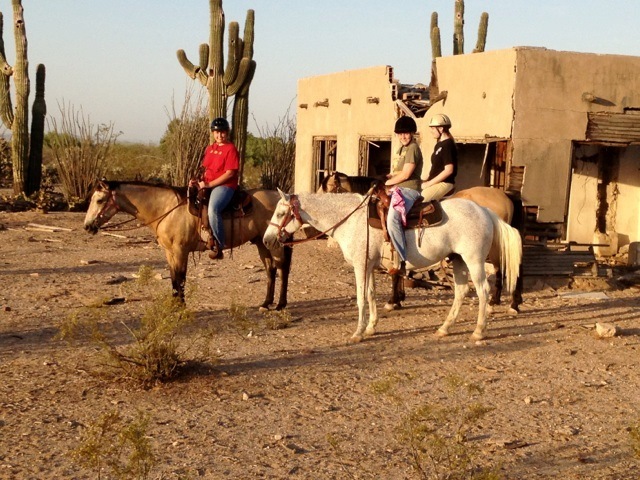 I am sorry, but we have relocated to a new location and no longer offer the trail ride. 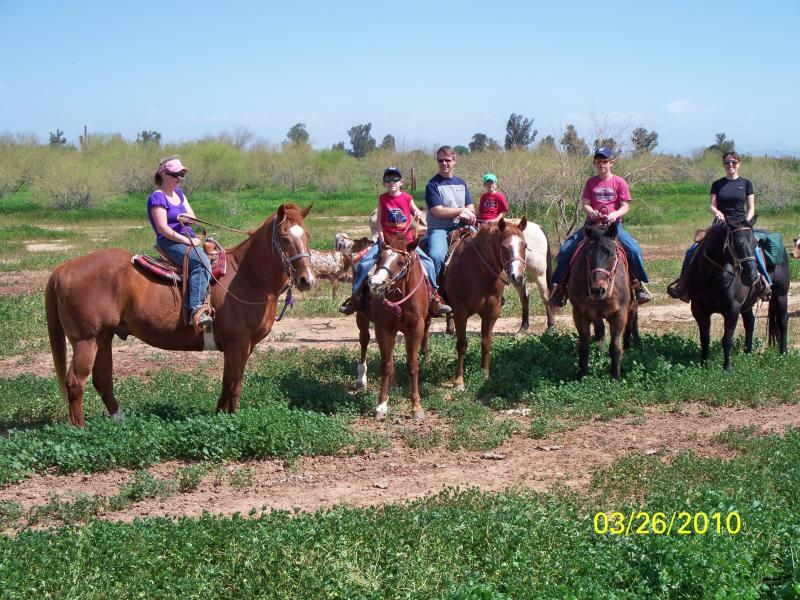 However, we have a beautiful arena available for the Family Fun Ride, a great alternative for beginner riders or to polish your riding skills in an enclosed arena. 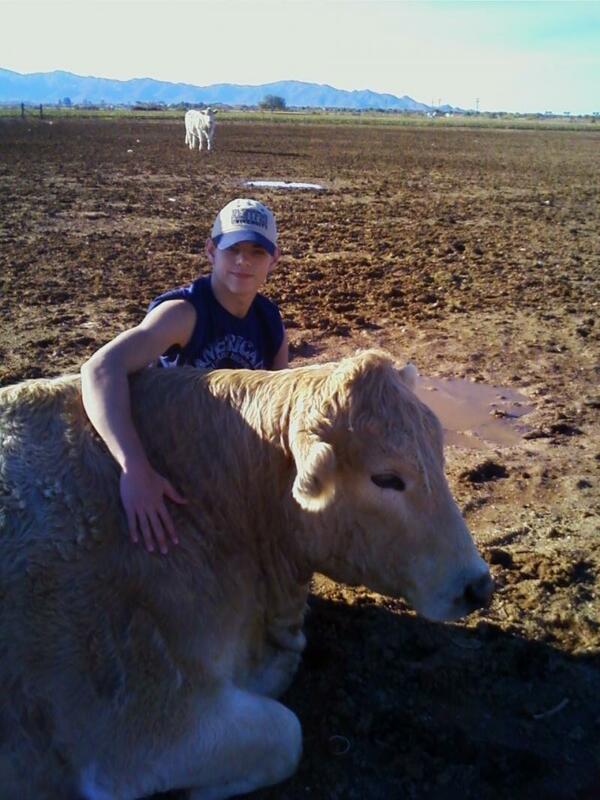 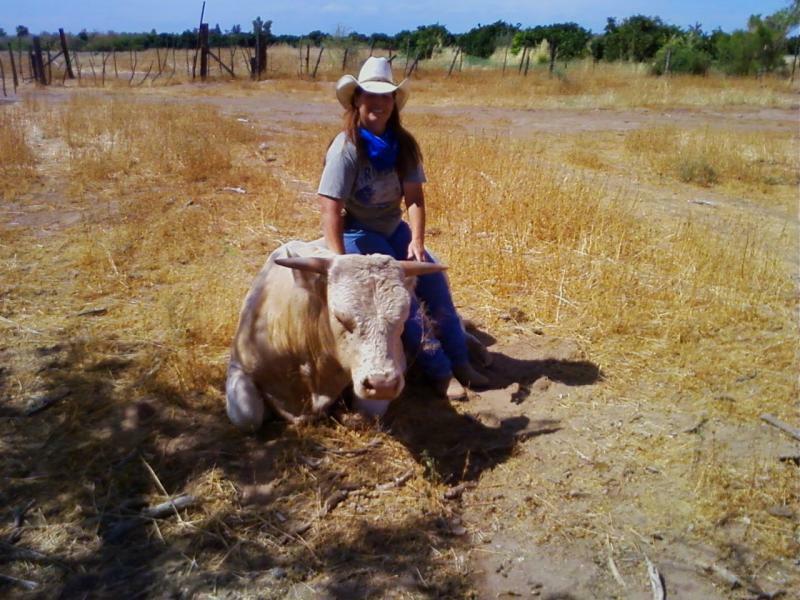 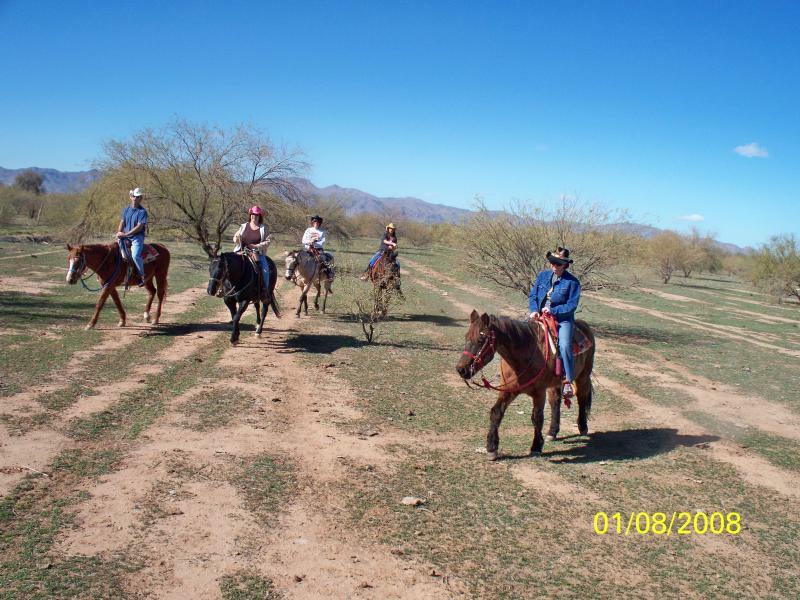 Arizona Horseriding Adventures was originally located on the Justice Brothers Ranch. 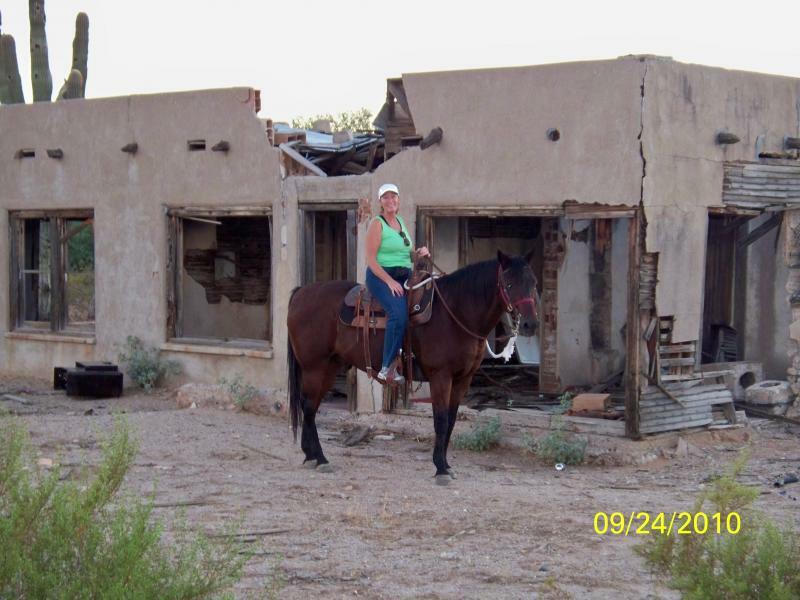 However, desiring to operate on her own land, Anita found and bought property in Dysart Ranchettes in El Mirage and now operates the business at the new location. 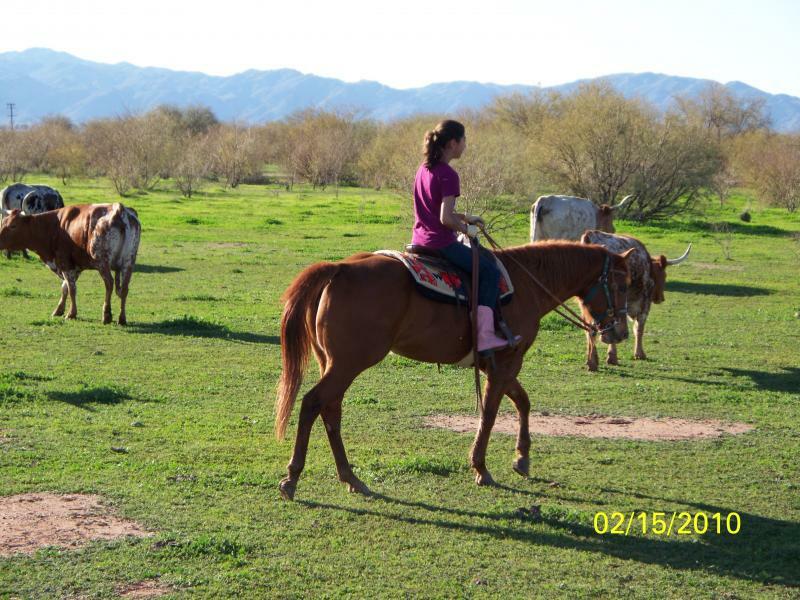 Designed and built by Anita, the new location boasts two beautiful pastures, a nice large rockfree, sandy arena, and roundpen. 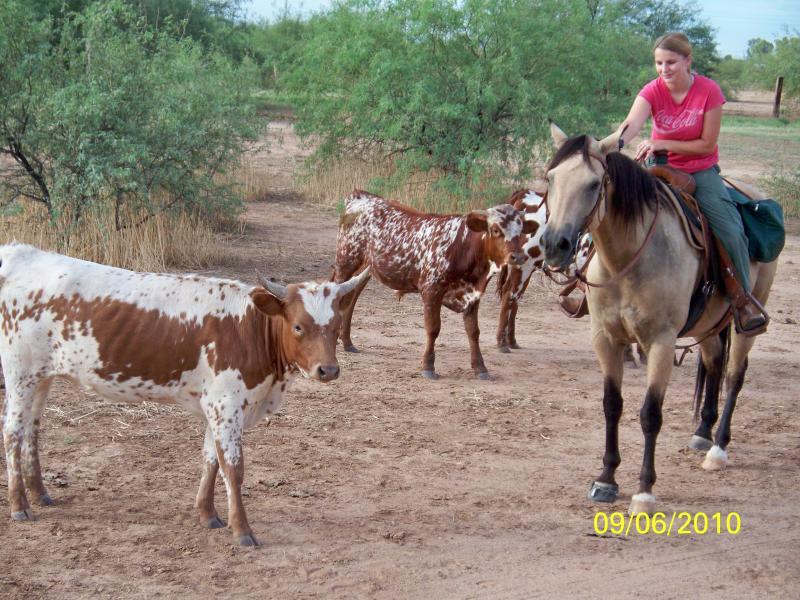 One of the great advantages to the new location is that we are only rained out during an actual rainstorm. 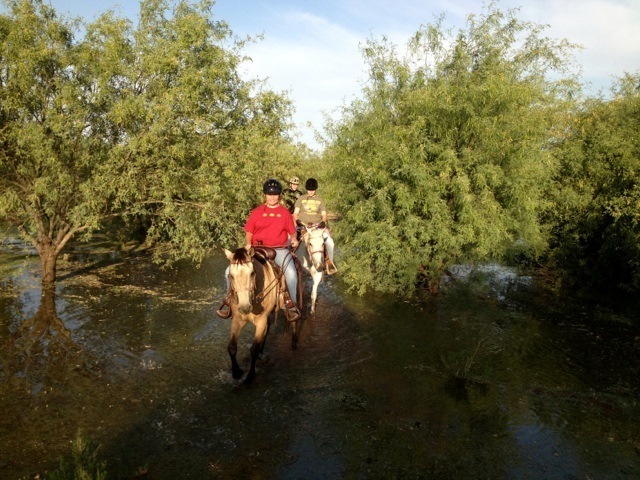 The drainage on the new property is awesome and we have not been rained out due to flooding or muddy conditions yet, and don't expect that to happen. 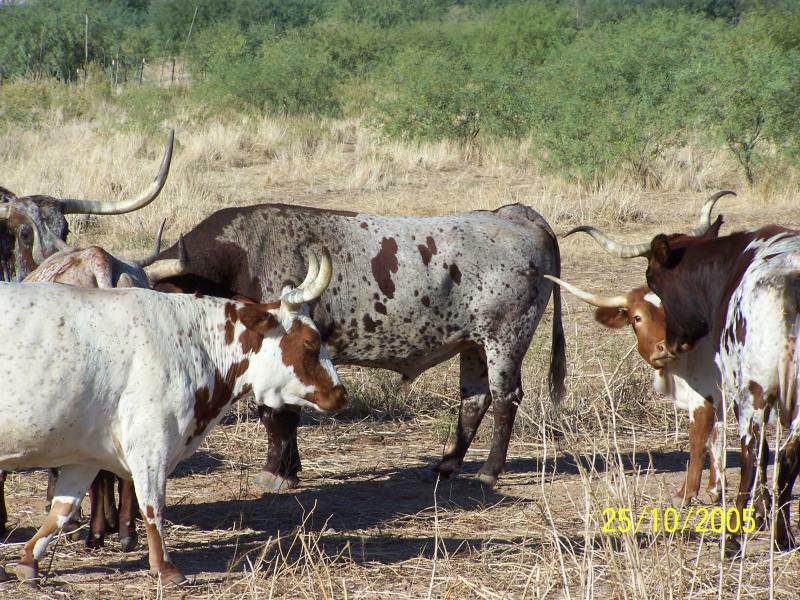 We still have some cattle on the new property which includes 3 cows, a calf, and soon arriving is Plata, the one time silver bull. 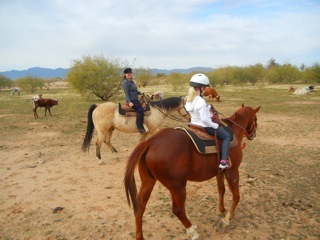 Please give us a call at 623-640-3814 to book your Arizona Horseriding Adventures lesson or Family Fun Ride. 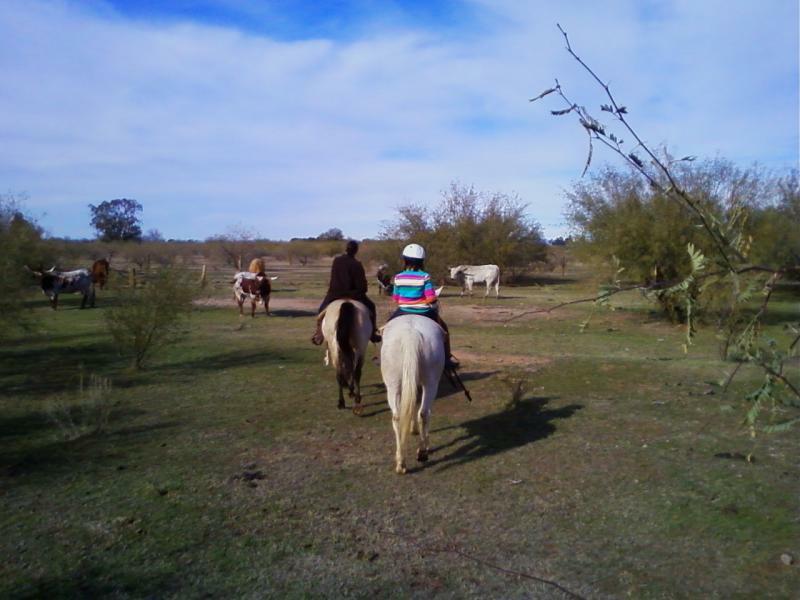 I am confident that you will enjoy your time with us! 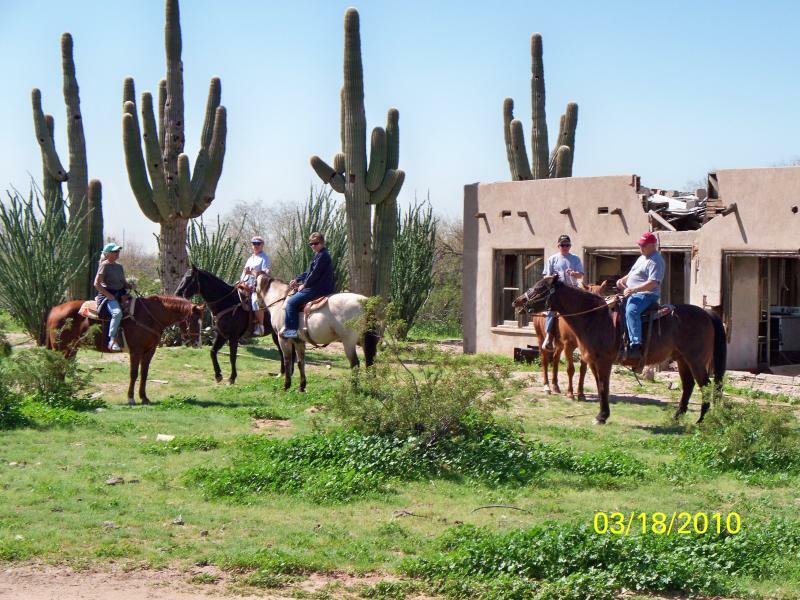 Our trail rides are no longer available as we have moved to a new location. 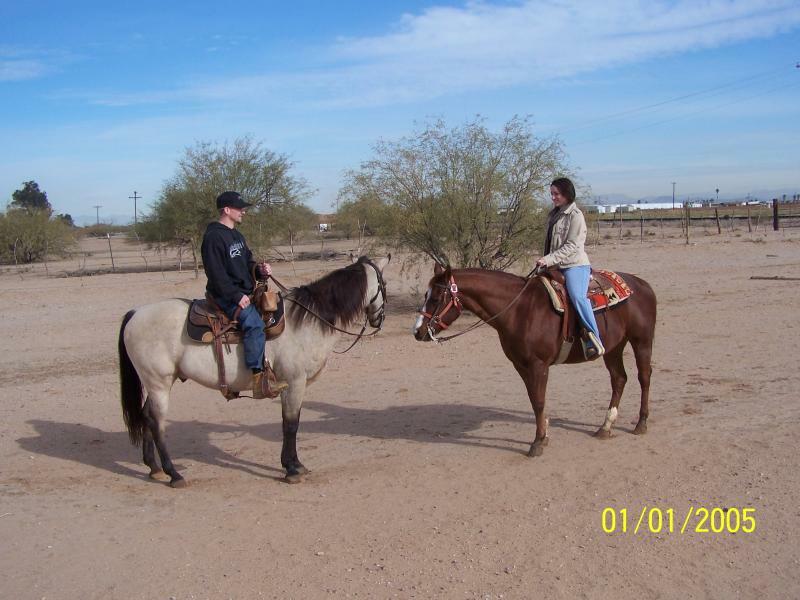 Please check out our Family Fun Ride page for a safe fun alternative! 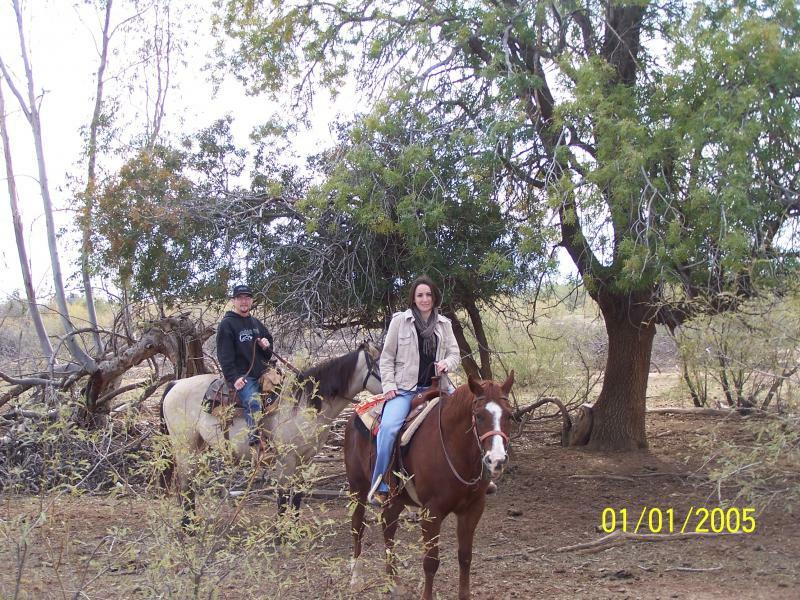 A great way to celebrate an anniversary!